This property is 1 minute walk from the beach. Offering a rooftop terrace with outdoor pool and cafe, Forodhani Park Hotel in Stown Town is conveniently located at the Old Fort and just across the road from Forodhani Gardens. Rooms at Forodhani Park Hotel are equipped with air conditioning, ceiling fan, flat-screen TV and en-suite bathroom. Most of the rooms have a balcony facing the Old Fort. The hotel has a 24-hour front desk, a shared lounge and a tour desk. 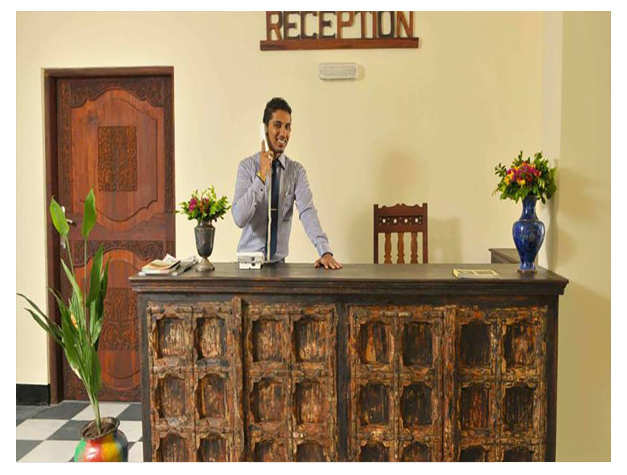 The hotel offers luggage storage and laundry services. Free WiFi is available. 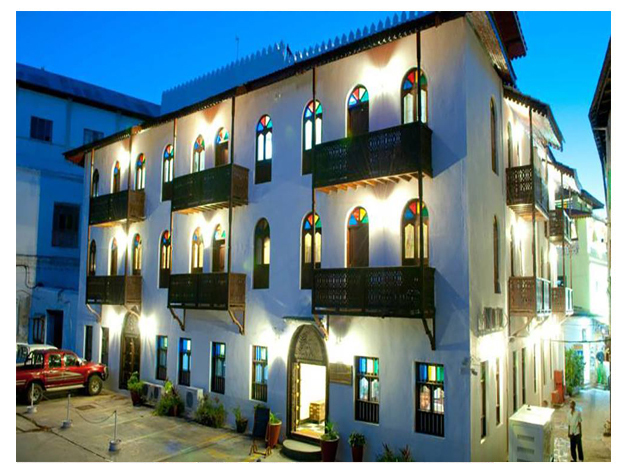 House of Wonders is a 2 minutes' walk away and the Zanzibar Ferry Terminal is located 600 m from the hotel.